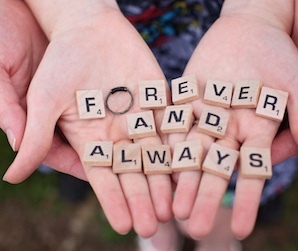 Studies show that couples in their first fifteen years of marriage are most susceptible to divorce. Unfortunately, by the time most couples seek help, they are at the point of despair and hopelessness. 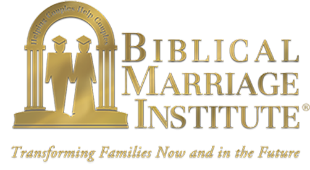 BMI trains married couples to mentor younger couples in how to live out their marriage vows on a day-to-day basis. Learn how you can start a marriage mentor ministry in your church. 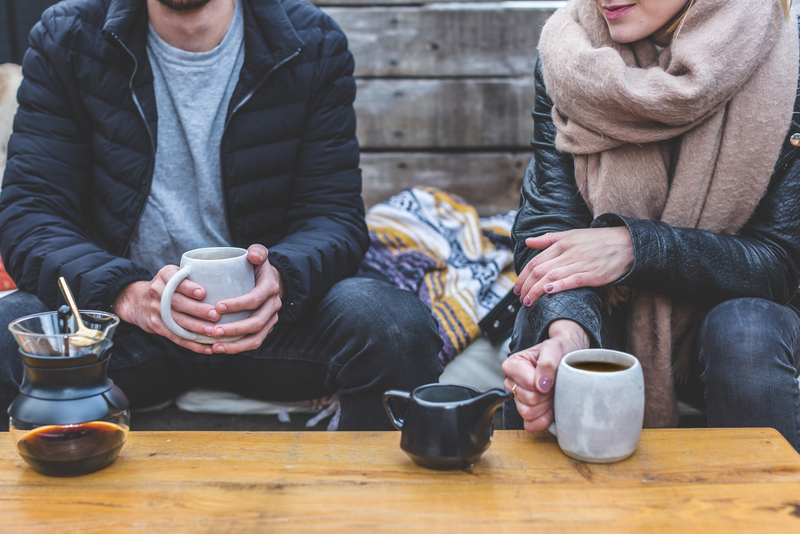 Thinking about bringing marriage mentoring to your church? Fill out this form and submit it to us. We'll get back with you.